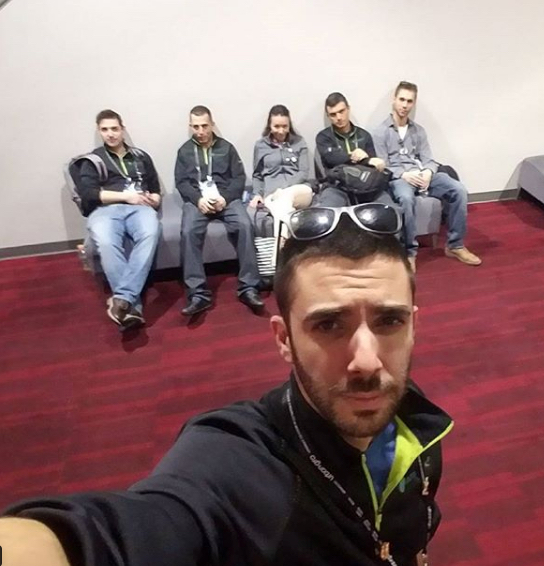 biotrackthc96 hours in Vegas, 24+ hours of tradeshows, less than 18 hours of sleep, and 1 very tired #BioTrackTHC team. Thank you to everyone who came and saw us and contributed to such an incredible #MJBizCon! See you next year! The system has extensive cannabis tracking and reporting capabilities to assist state and local governments with enforcing regulations, collecting taxes and preventing illegal cannabis diversion and inversion. The system allows regulatory agencies to view every gram of legal cannabis throughout the production life cycle. Having emerged from the medical software industry, the technology was originally developed as a prescription drug and methamphetamine precursor tracking system to assist state government and law enforcement agencies in preventing drug diversion and promoting public safety. The Traceability system has passed a SAS No. 70 audit (now SSAE 16) to certify the System’s compliance with strict standards for electronic prescriptions of all legal classes of medication. 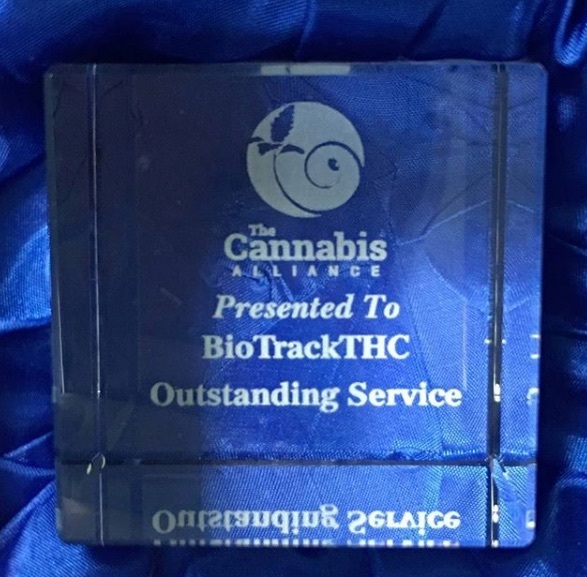 Having won 9 state contracts and 1 county contract, BioTrackTHC continues to update the System as the Cannabis Industry evolves.